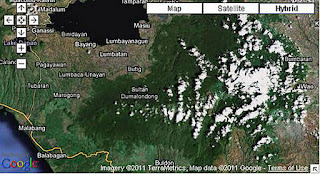 A Google Earth map of Sultan Dumalondong town in Lanao del Sur in the Muslim autonomous region in Mindanao where clan war killed 8 people, officials say. MARAWI CITY (Mindanao Examiner / Nov. 7, 2011) - Philippine soldiers were deployed on a remote village in the Muslim province of Lanao del Sur on Mindanao Island where sporadic fighting between warring clans had already killed at least 8 people, officials said. 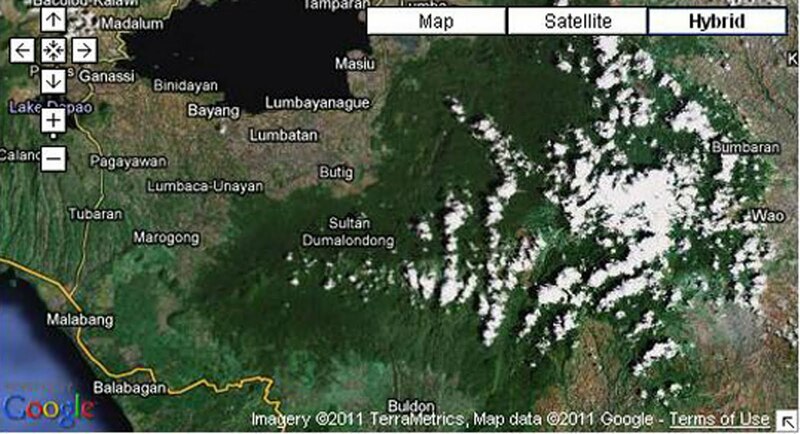 Officials said the fighting began on Friday in the town of Sultan Dumalondong after clan members each others in the village called Malalis. “We have sent troops to pacify the warring clans. At least 8 people had been killed on both sides since the fighting erupted on Friday,” Army Colonel Daniel Lucero, commander of the 103rd Infantry Brigade, told the Mindanao Examiner. Lucero said the fighting was between Arimao Asum, the father of Lumbayanague town Mayor Jama Asum, and the groups of Polo Alim and Aliasgar Sancopan. He said a bad business deal between the three groups in 2002 triggered the clan war. “It all began with the non-payment of a vehicle sold to one of clan leaders, and since then they would clash sporadically and we are trying to settle this problem amicably to prevent more bloodshed and restore peace in the area,” Lucero said. In June this year, four people were also killed in a firefight between the same warring groups in the village of Malalis. The fighting was believed connected to the killing of Macacna Asum, who was allegedly shot by Polo Alim in Marawi City in 2002. Asum was killed after he failed to pay his debts to Alim. Clan war or locally known as “rido” is common in many parts of the southern Philippines. The U.S. Agency for International Development and think-tank Asia Foundation said that more than 3,000 people have been killed over the past seven decades in family feuds in the southern Philippines. Rido can involve disputes among family members or among two or more rival families, pitting neighbors or different ethnic groups against each other. The disputes center on issues of land, money, marriage or political power and involve revenge killings.